Pretty much all CRM solutions that are tailored to the Security industry are integrated with alarm.com. We don't understand why it stops there with the others. Telguard has developed new plans that are about 25% of the monthly cost of alarm.com's cheapest plan. They are a leader in the Alarm Cellular Transmission Industry and we are proud to be the 1st Commercial CRM to integrate with Telguard. Aside from their $1 monthly passthrough rate plan, Telguard also turned heads recently when they announced their new "One Rate Plan". This plan is comparable to alarm.com's Interactive Gold which includes automation services. The big differences are that Telguard's plan also includes 10 ip cameras and that Telguard's One Rate Plan is only $6.50/Mo. 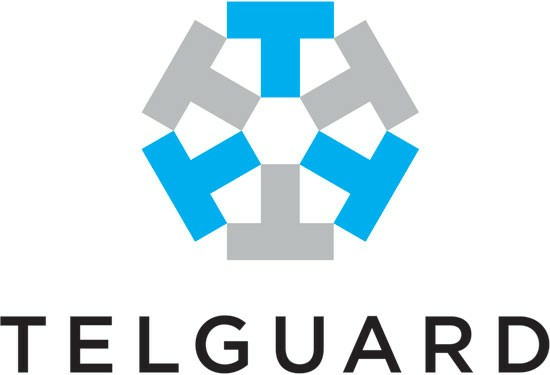 We strive to partner with the best programs to help you and we believe Telguard is an excellent choice.